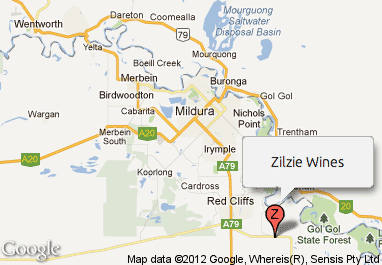 Zilzie Wines. Life creates the moments, we create the wine. 1200 acres of vineyard planted on the Zilzie property. As a family we appreciate the simple things in life, and it's all about good times, but we take our winemaking very seriously. Along with our dedicated team, we are passionate about crafting great wines at prices that won't break the bank, offering our consumers wines that constantly surprise and delight.